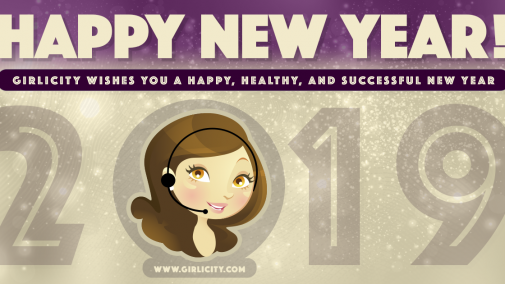 Happy New Year from Girlicity! We wish you a prosperous and healthy new year for 2019 and beyond. Girlicity is here to help you find success working at home. 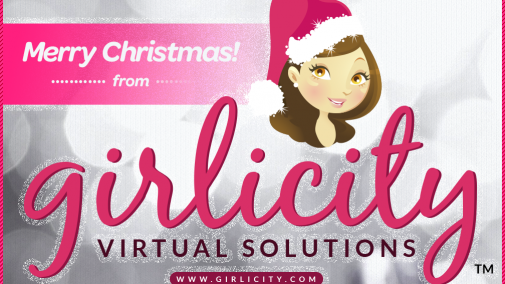 | Comments Off on Merry Christmas from Girlicity! Get in The Groove With Girlicity! 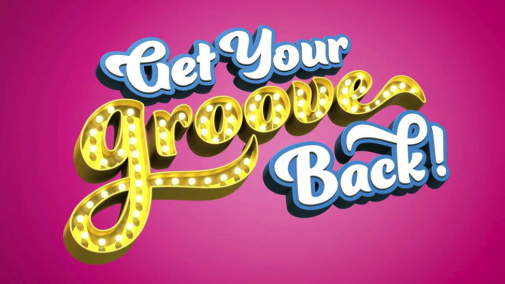 | Comments Off on Get in The Groove With Girlicity! Work From Home With Girlicity ~ Start Saving Money! 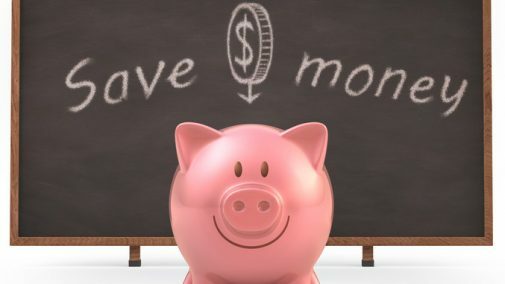 | Comments Off on Work From Home With Girlicity ~ Start Saving Money!